A one way RV rental from Denver Colorado can be a great way to see the country. One way RV rentals allow you to pickup in Denver and drop off in one of many cities across the USA. 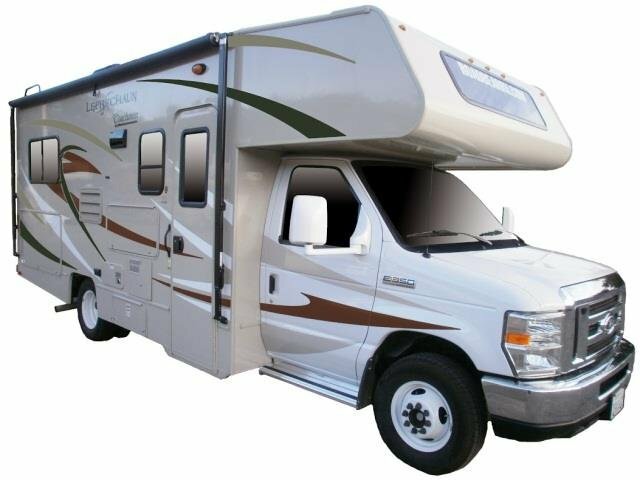 There are a few shorter one way RV rentals available from Denver. Good 4 or 5 day trips include Denver to Las Vegas, Denver to Phoenix, and Denver to Los Angeles. 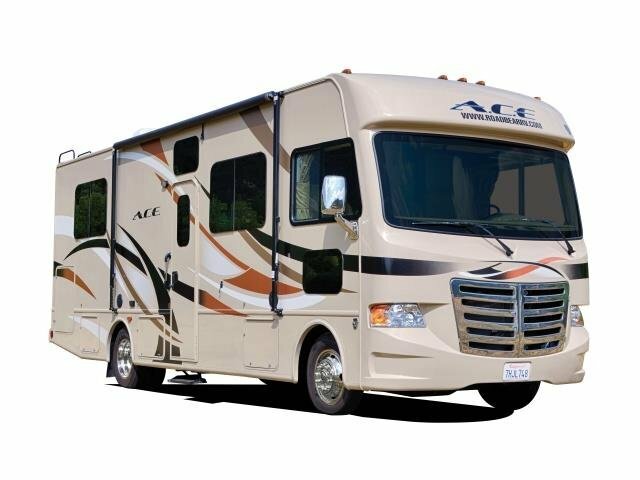 If you are looking for a longer one way RV rental from Denver you could travel to the west coast and do Denver to San Francisco, Denver to Portland or take a one way RV rental one way from Denver to Seattle. If you wanted to travel to the east coast you could try Denver to New York City or Denver to Atlanta. For a great winter getaway why not rent an RV and travel one way from snowy Denver to the Sunshine State. You could look at dropping off your one way RV rental in Miami or Orlando. There are so many get choices for a one way RV rental from Denver, so grab a map and start planning your next RV rental adventure.